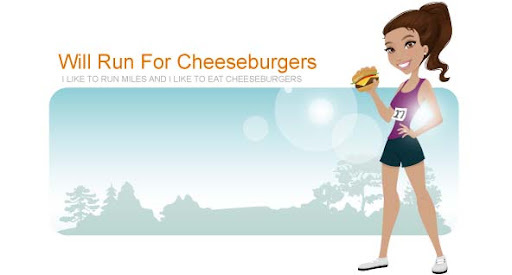 Will Run for Cheeseburgers: New tradition? Another run around Queens University ... This time I had a later start than normal. After dropping Mason off at school I had to take Honey to the vet for a shot and then we headed straight to the groomer. Once I was done with those errands I drove back towards Mason's school and parked so that I could run my usual route. 5 miles later I was ready for a break. Starbucks and thank you cards for Mason's friends. After running 4 days straight I'm looking forward to a day off tomorrow before Saturday's 5k.